For all Associated Board Requirements. Unique to this series of scales books is the Speedy Guide printed on the back covers. 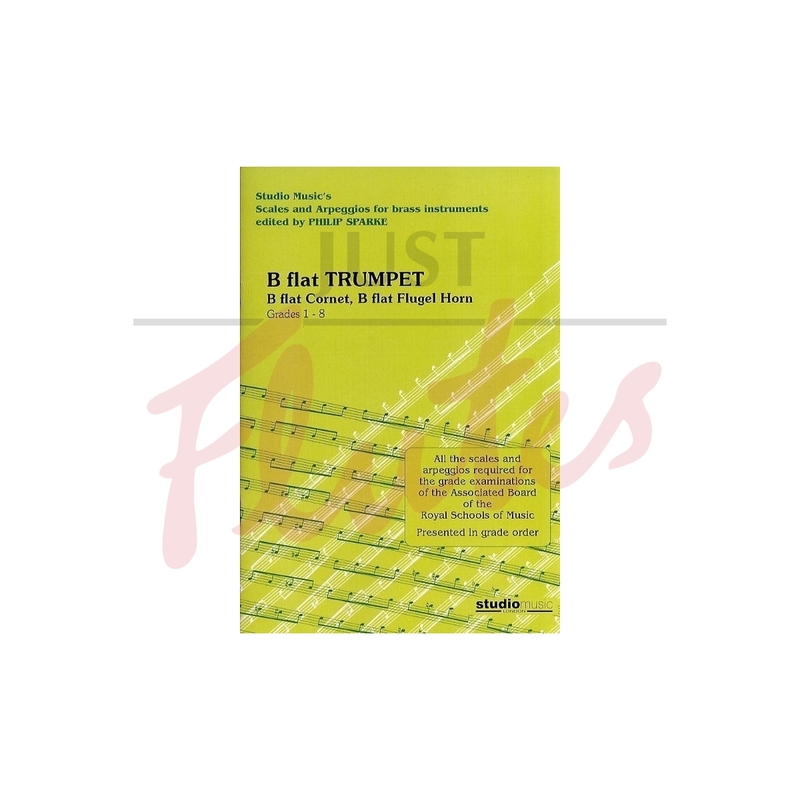 This spells out, in short-hand form, requirements for all grades and can be particularly useful when the candidate is ready to start playing the scales and arpeggios from memory.